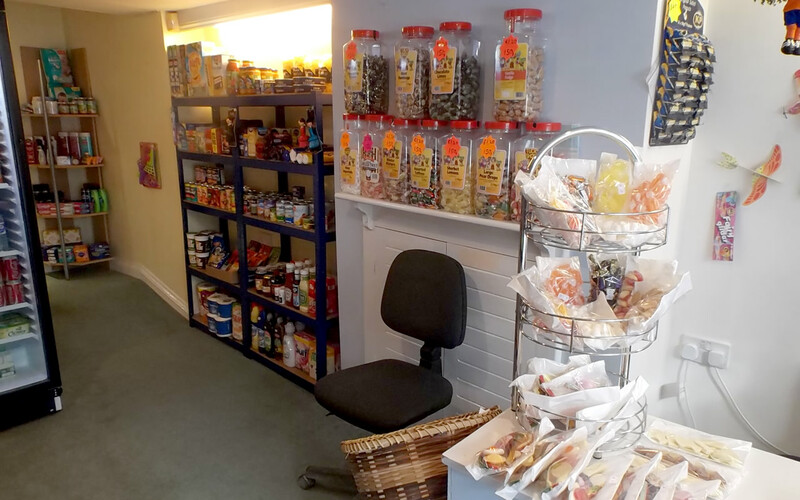 Jackie and John Fitzpatrick have opened Wincanton’s newest High Street shop, right at the top, next door to The Coventry Building Society. 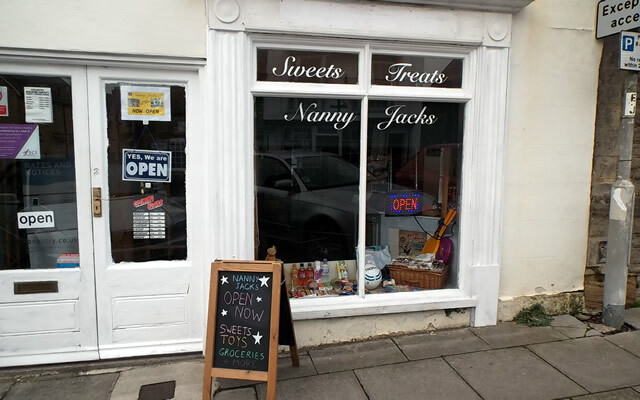 Called “Nanny Jack’s”, they bring a bit of nostalgia to Wincanton High Street in the form of a good old fashioned sweetie shop. 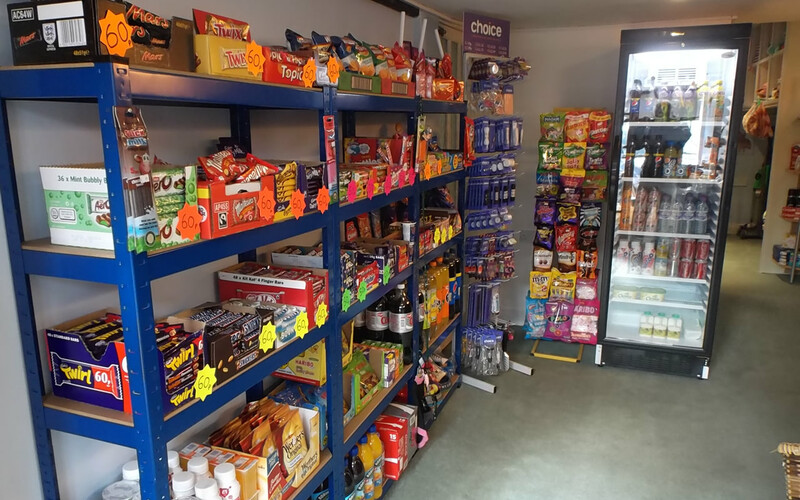 Jackie says that they will have Wincanton’s best stock of sweets and toys, including pic-n-mix sweets, chocolate, drinks, groceries, household items, pocket money toys, stationery, puzzles and more. 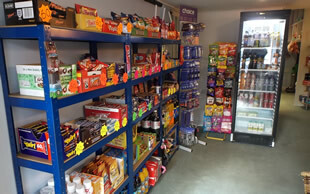 Having moved to Wincanton just a year ago they felt the time was right to open their own High Street shop. You can’t help but reflect back to your own youth, to the days when the local sweetie shop was an essential part of any community, especially for young people. A stop off point on the way to and from school. 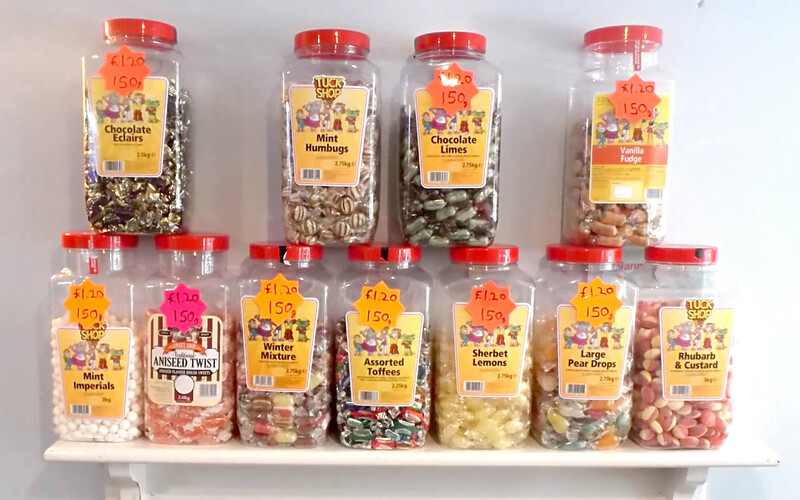 So, for a bit of warm fluffy nostalgia, pop in and check out Nanny Jack’s for yourself. A warm welcome awaits you. The very best of luck to you! Brave move, Wincanton High Street is a shadow of it's past days, but the Town is desperate need for enterprising people to have a go and bring more life and sales into our Town. Wish you well in your new adventure. P.S. I am a Wincanton High Street Trader myself.